If you are curious to learn about strange jobs, then read our list of 10 unusual jobs that pay well in the UK. How many times have you heard about someone doing a job that sounds a little bit funny or odd? Well, quite odd, actually. The reason we are surprised is because these jobs are so rare, that we don’t have the opportunity to hear about them and get used to them. Most of us have never heard about a pet food taster job, right? Or a professional tea taster? Sounds peculiar enough? Well, it can be much more strange. There are countless unusual jobs that most of us didn’t even know existed and we have explored them. You probably think that no one would agree to do these jobs, but each time you hear about a job that makes you laugh and be shocked, remember that someone is probably doing it. While most of the jobs usually, require a very ordinary set of skills such as communication skills, working experience, professional attitude or negotiation skills, some other jobs might surprise you when you see an ad and read the requirements. Mostly, the employer in these situations needs someone quite special with a particular set of skills. That means that not anyone can apply for one of these positions. In order to become a professional tea taster, for example, one must be knowledgeable about tea varieties and must be able to identify all sorts of tastes and smells. Therefore, it is not something we can all do. These jobs go from a little unusual to extremely odd but usually, they pay surprisingly well. And probably, this is one of the main reasons why people decide to accept a position at some unusual working place. Money can be the best stimulation, especially nowadays when finding a job can be so difficult and exhausting that we end up accepting anything that can provide us with an income. It is almost impossible to find a job without any previous working experience and an amazing set of skills or a degree. For those of you who are interested in knowing more about possibilities of getting a job with no experience, read our list of 10 Easy Best Paying Jobs in UK with No Experience with no experience. The job market is insanely competitive and one can easily become frustrated with the situation. That’s why when we come across an opportunity that strikes us a little bit weird but it pays well enough, no doubt that most of will accept it. On the other hand, some people are tired of those classic boring 9 to 5 jobs that simply take all our energy and leave us too tired to do anything else. Many of us are bored with our usual dull jobs because we feel that we are made for other things. Some of us cannot commit to the conventional working hours with conventional tasks and we would like to make our lives a bit more interesting. We have explored the Internet in search for unusual jobs that bring a decent or excellent salary and with the help of Unum and The Independent, we have compiled a list of unusual jobs that pay well in the UK. We have also included the average salaries for each position provided by PayScale and Unum and we categorized them from the lowest salary to the highest one. Prepare to be surprised and amazed by the following job titles and their descriptions. We present a list of 10 unusual jobs that pay well in the UK. 10 Easy Best Paying Jobs in UK With no Experience 10 unusual jobs that pay well in UK Best paying jobs in UK Chicken sexer jobs Chief Listening Officer Jobs chief listening officer jobs uk Ethical hacker Jobs Golf Ball Diver jobs How to become a pet food taster? 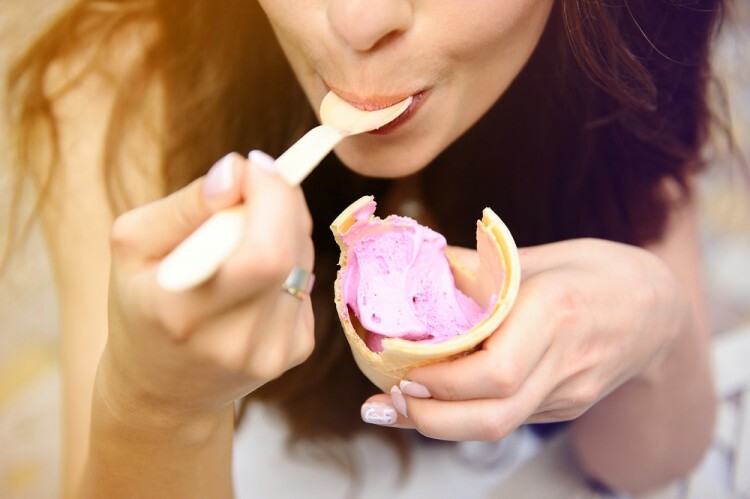 How to become an ice cream taster? Ice Cream taster Jobs interesting and well paying jobs in the UK interesting jobs in the UK List XFinance Master Distiler jobs Odd jobs that pay well Pet Food Taster jobs Professional tea taster jobs Slideshow strange jobs hiring The Queen's Piper job The Ravenmaster jobs unusual jobs available Unusual Jobs in UK unusual jobs vacancies Where to fnd unusual jobs?